Or is it off? Whatever, just don't shoot anyone, okay? Those pranksters over at Ubisoft got us again! For the longest time, Rainbow Six Siege was due to cut off our supply routes on October 13th of this year, but, per a recent Ubisoft announcement, the game has been pushed back to December 1st. Citing a desire to improve various aspects of their forthcoming title, the studio made the difficult choice to keep tactics junkies all over the world waiting for just a tad longer. What exactly are they working on? First and foremost is the co-op experience. Not to be biased or anything, but I think that makes Ubisoft frontrunners for Studio of the Century? They weren't much more specific in that regard, but let's hope the extra development time pays off for them in the long run. Also on the list were balancing tweaks for both weapons and gadgets, along with navigational work for the game's various menus. Ubisoft is not exactly known for their tight release dates these days, but hopefully this means that they're learning from recent experiences and willing to err on the side of caution when it comes to their big-budget titles. It's admittedly unfortunate to see the dwindling number of Fall release dates, though. That Fallout game had better be good. 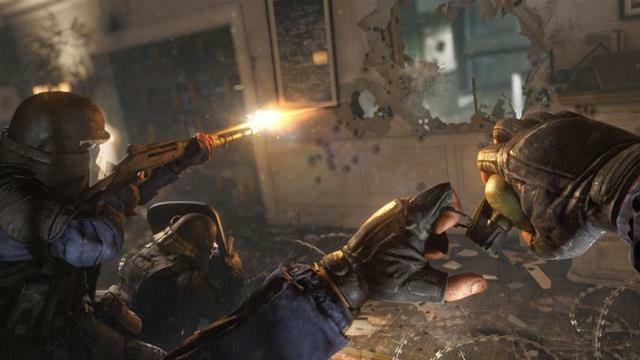 Rainbow Six Siege will feature cooperative tactical combat for up to five online players this winter. 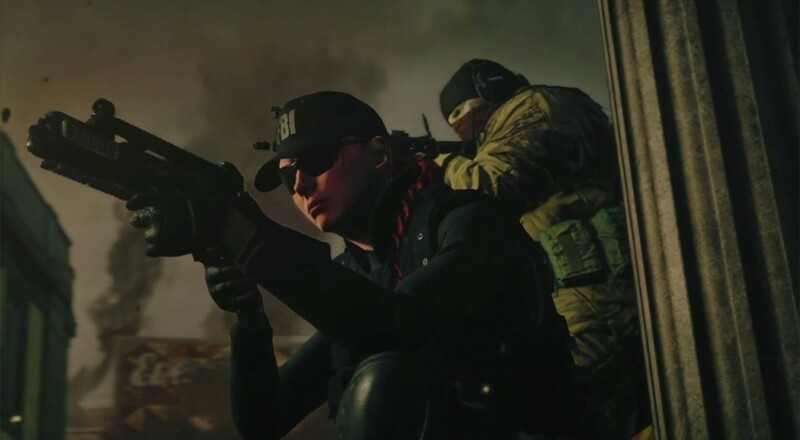 You'll be able to engage in a variety of classic Rainbow Six objectives, including bomb defusals and hostage extractions, though I think it's safe to say that those will probably take a backseat role to "killing all the terrorists ever".